Method of allowing a webpage to handle a given protocol using navigator.registerProtocolHandler. This allows certain URLs to be opened by a given web application, for example mailto: addresses can be opened by a webmail client. 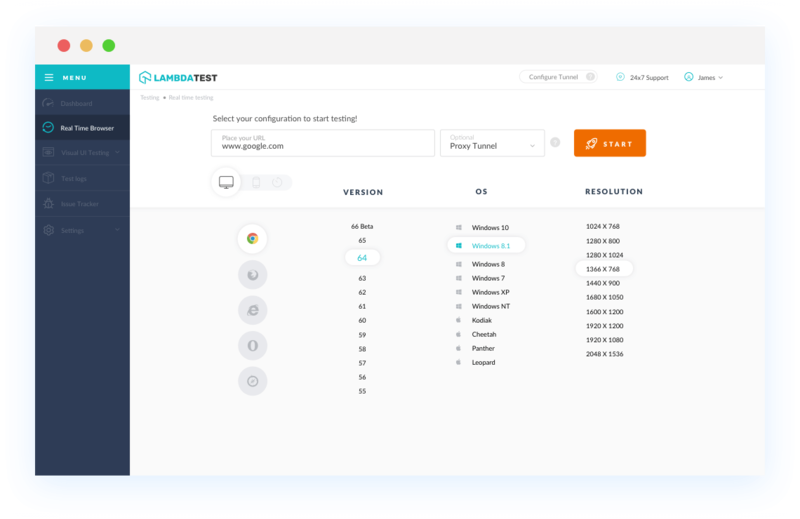 With LambdaTest you can test your website on 2000+ browser and OS combinations for cross browser compatibility issues and ensure that your webpage fallbacks are working fine on browsers that do not support Custom protocol handling. Chrome 4 to 12 doesn't supports Custom protocol handling property. 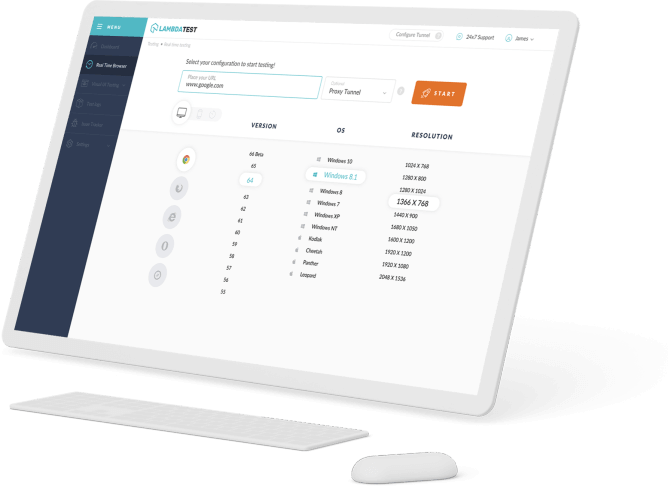 Chromme13 to 70 supports Custom protocol handling property. Firefox 2 doesn't supports Custom protocol handling property. Firefox 3 to 63 supports Custom protocol handling property. IE browser version 6 to 11 doesn't support Custom protocol handling property. Safari browser version 3.2 to 5.1 doesn't supports Custom protocol handling. Safari browser version 6.1 to 12 supports Custom protocol handling property. Microsoft Edge browser version 12 to 18 doesn't supports. Custom protocol handling. Opera version 10.1 and 11.5 doesn't supports Custom protocol handling. Opera version 12.1 to 53 supports Custom protocol handling.